M&FP HD. Exactly what moment would u like to see in HD?. 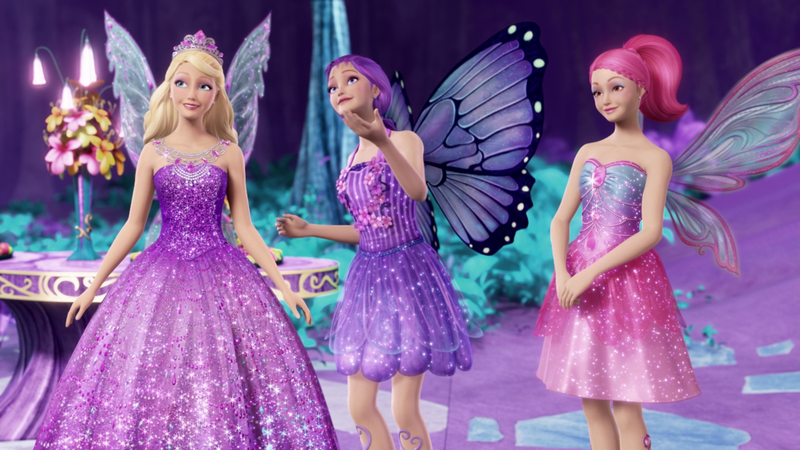 HD Wallpaper and background images in the Barbie films club tagged: barbie princess mariposa 2 hd. Exactly what moment would u like to see in HD? 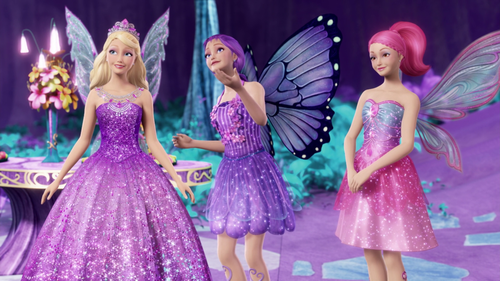 This Barbie films photo might contain diner jurk, diner toga, formele, avondjurk, formeel, diner-jurk, bruidsmeisje, and polonaise.